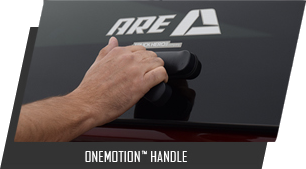 CX Evolve Truck Cap : A.R.E. 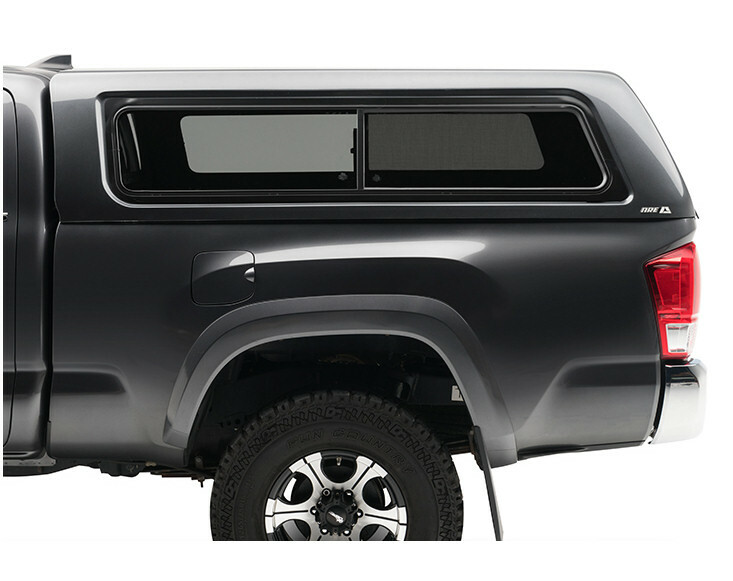 : Truck caps, truck toppers, camper shells, truck canopies, truck bed covers, hard tonneau covers and truck accessories from A.R.E. Classic function meets modern design on our Evolve generation. 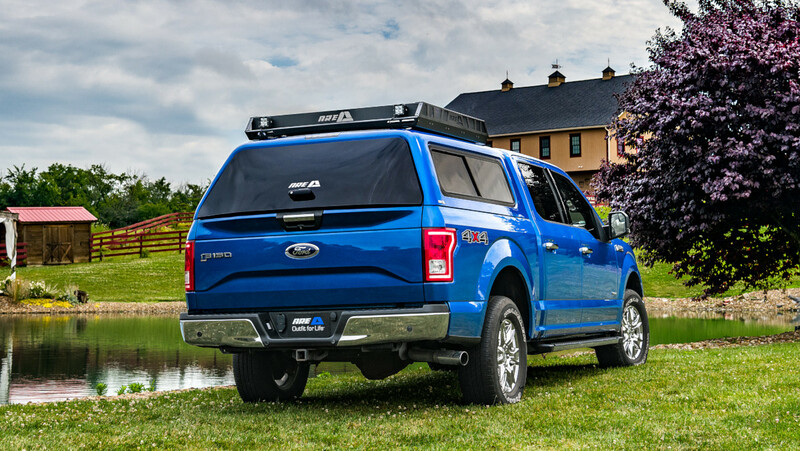 Our popular CX cap is paired with our industry first tailgate formed rear door and OneMotion™ handle design to introduce the sleekest and most functional cap on the market. Take what you've learned and build toward the future. 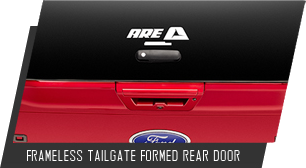 The CX Evolve rear door is formed to specifically fit your truck. This complex glass design complements the angles and curves of your tailgate without the need for add-on parts, offering a superior look and feel. 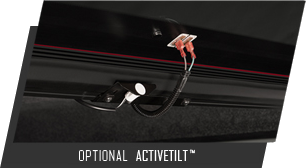 Magnet technology allows for the ActiveTilt™ feature to automatically turn on your interior LED lights as you open the rear door. Our most innovative handle ever offers easy one-hand and OneMotion™ operation so you can get to your gear faster. order your CX Evolve today.